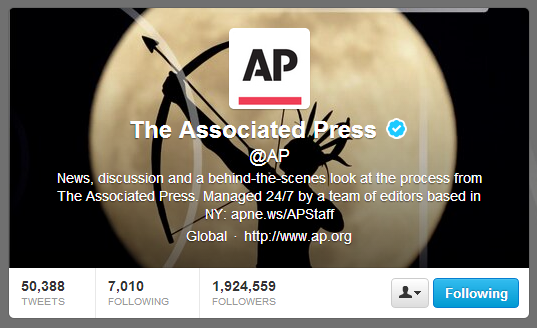 It's become so mainstream that when somebody hacks the Associated Press Twitter feed, it moves the Dow more than 100 points. 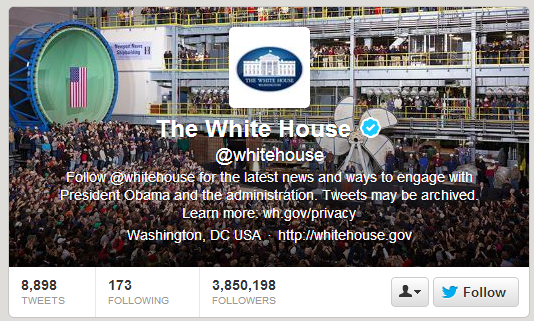 If you've resisted the Twitter experience so far, give it a try. The secret to using Twitter is to be choosy. Don't follow just anybody. 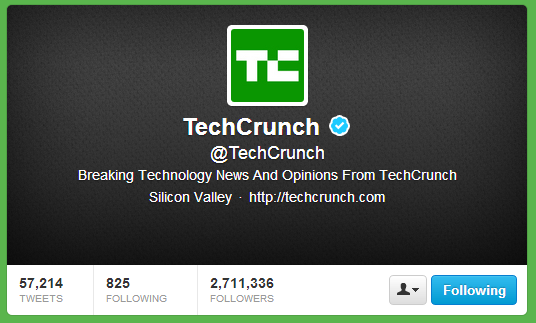 Constrain your list to the feeds that will provide you with the most important (and reliable) information. 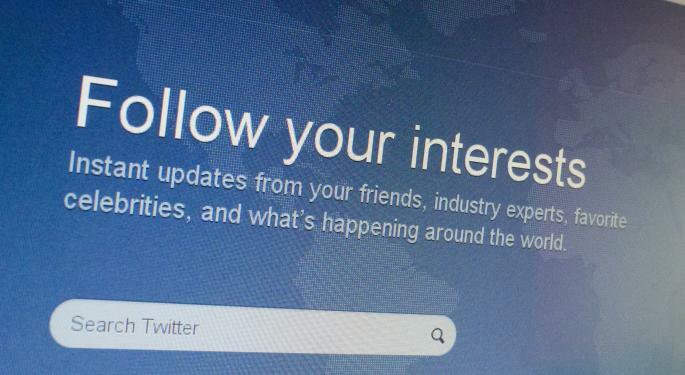 Whether you're new to Twitter or somebody that has thousands of followers, the key to getting the most out of it is to follow the right people and organizations. We put together a list to get you started. Are we missing anyone? 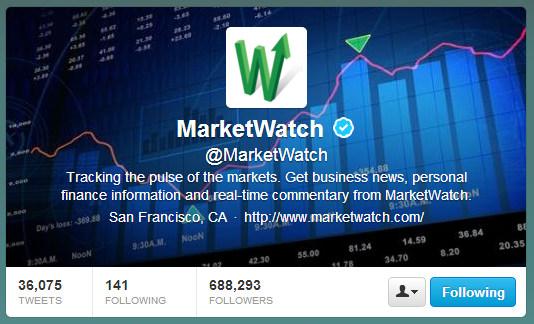 Who do you watch for the latest news or trading ideas? Post your favorites in the comments section below. 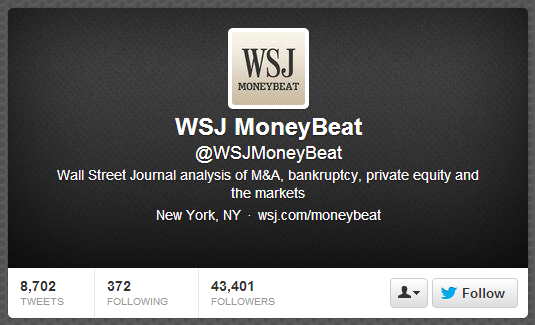 Wall Street Journal analysis of M&A, bankruptcy, private equity and the markets. 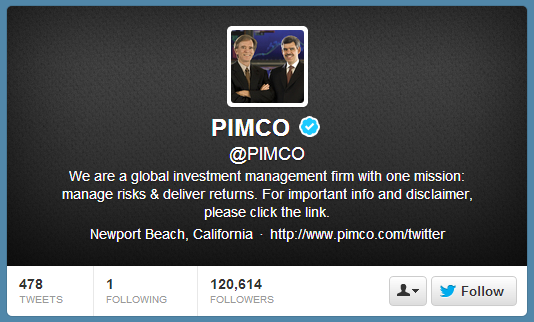 Bill Gross and Muhamad El-Erian. Need we say more? 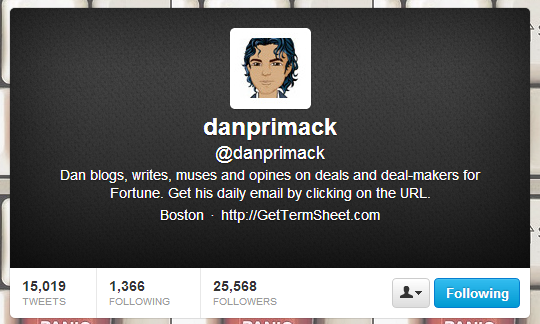 Dan tweets all things M&A for FORTUNE Magazine. 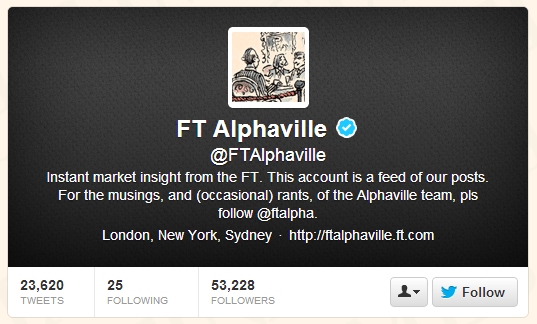 Market insights from the Financial Times. 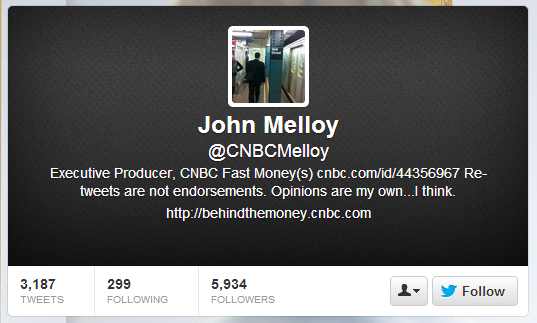 Producer of CNBC's Fast Money. 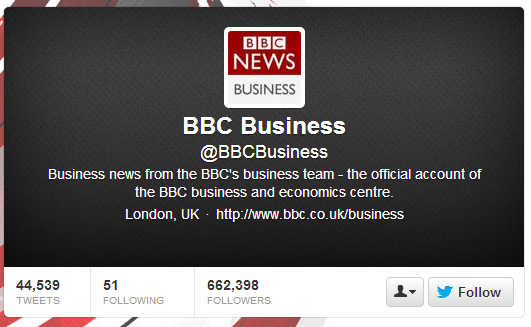 The official account of the BBC business desk. 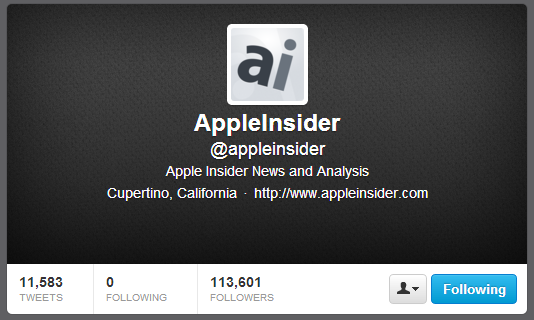 Looking for Apple news (and rumors)? This is your feed. 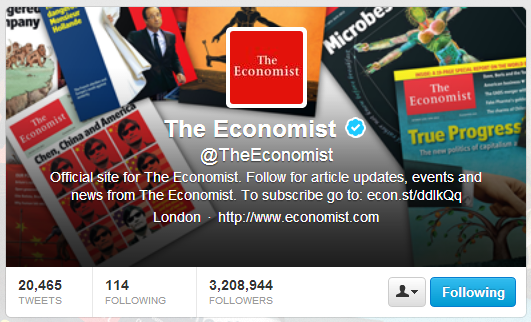 Official feed of The Economist magazine. Looking for debatable topics? Look no further. 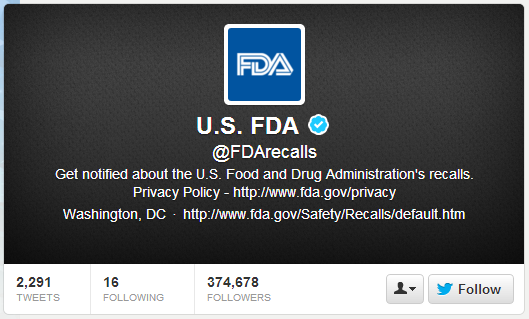 Get the latest drug approval and recall information from the Food and Drug Administration. 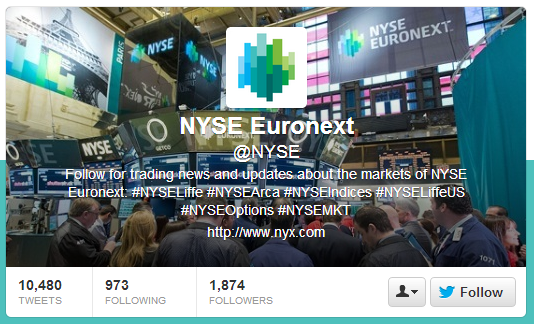 Official information from NYSE Euronext. 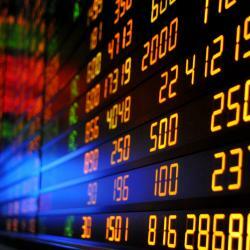 Investing and personal finance news. 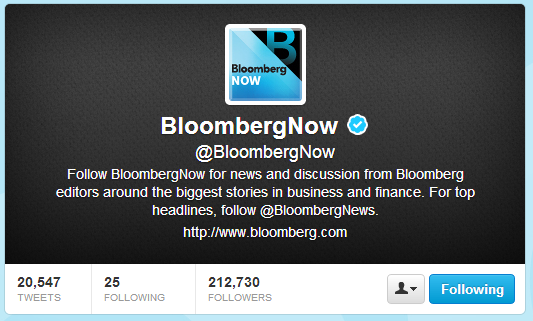 News on big stories from Bloomberg editors and staff. Official feed for technology company, Garmin. 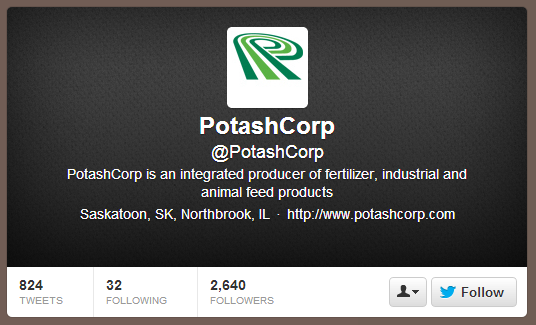 Official feed for agricultural company, Potash. 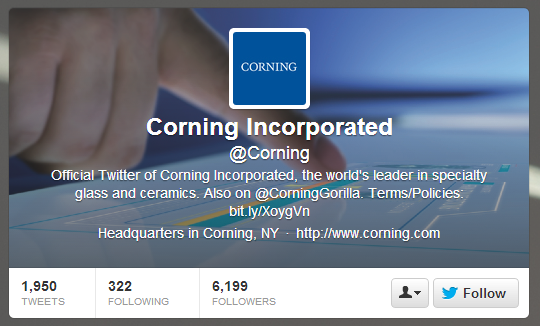 Official feed for specialty glass and ceramics company. 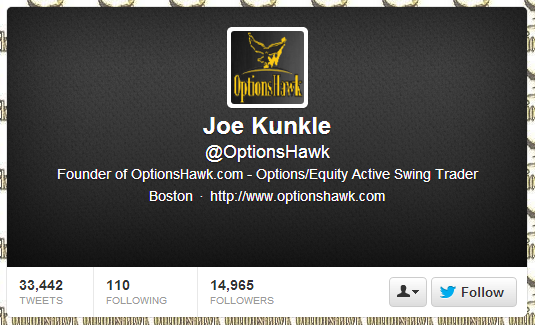 Joe Kunkle is an options expert. 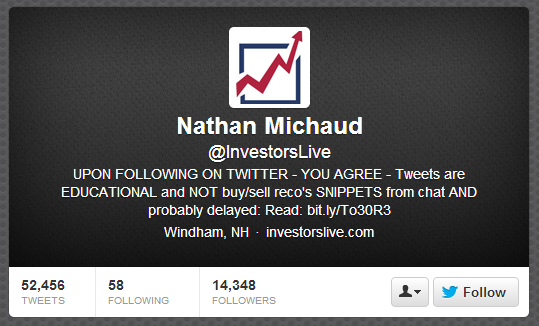 More than 14,000 followers. 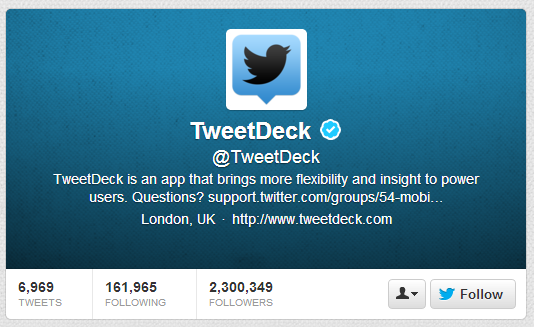 This is the feed for Twitter's awesome (and free) service called Tweetdeck. 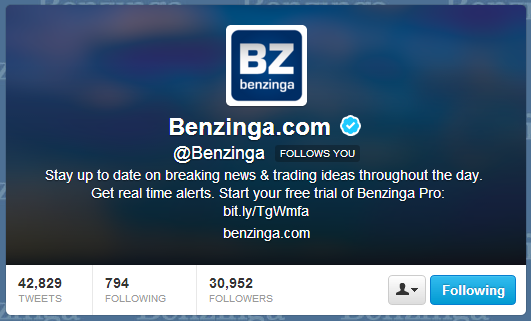 Investors can use the online aggregator to set up streaming feeds of lists, hashtags, and accounts. 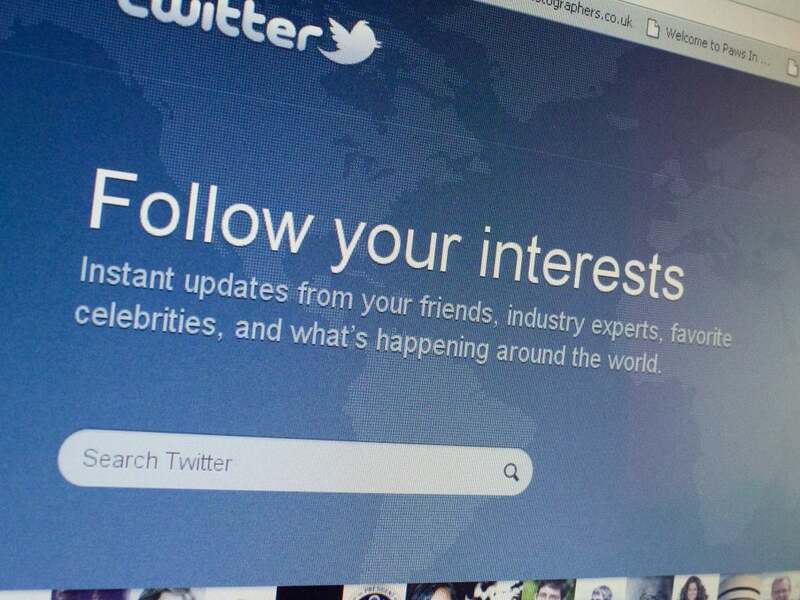 If that's too Twitter-nerd for you, here's the translation: In one column you could set up a stream of any tweet that includes the hashtag #investing (or any other hashtag). Without trying to appear pompous, we tweet out our feature articles and news with only a slight delay and greatly appreciate any and all Twitter followers we acquire.